Check out the new ‘Public Library Survey Using Bibliostat’ on the next FREE NCompass Live webinar on Wednesday, November 28, 10:00am – 11:00am CT.
Every year, the Nebraska Library Commission participates in a national program of public library data collection called the Public Library Survey. This session will provide an overview of the data collection program, and specifically the data collection tool used in Nebraska, Bibliostat. This year, NLC will be using a new version of Bibliostat. The survey runs from mid-November to mid-February every year. 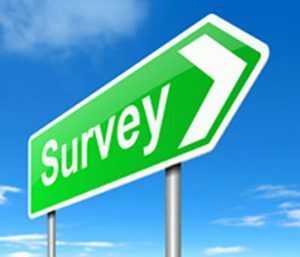 The survey is required for Nebraska accredited libraries, and unaccredited libraries are eligible for a one-time grant (Dollar$ for Data) if they complete the survey online via Bibliostat. Presenter: Sam Shaw, Planning and Data Services Coordinator, Nebraska Library Commission.